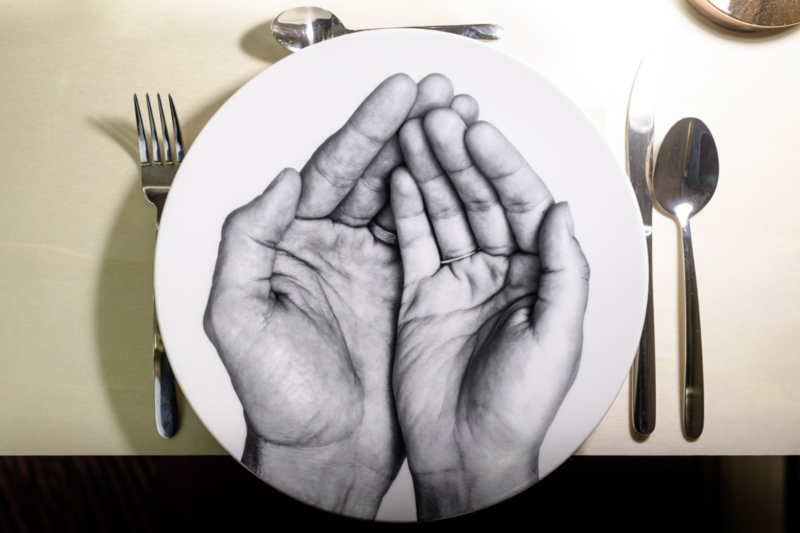 M. Bottura opens Refettorio in Paris | Everything Delicious. 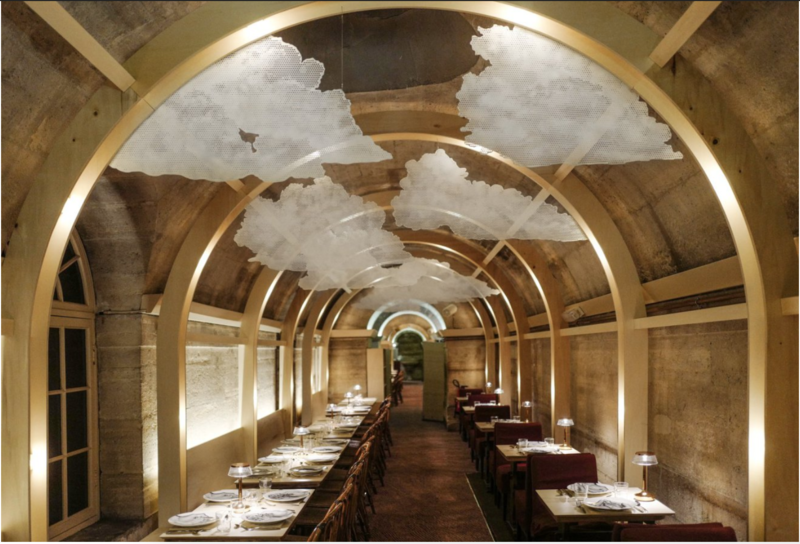 Following up from my last post, M. Bottura just opened a new location for his “soup kitchen” in Paris. The Refettorio is located in the crypt of the church of La Madeleine, in the heart of Paris where some of the best French chefs will transform surplus food from supermarkets into meals for the homeless, rough sleepers and refugees. The french artist I love JR teamed up with a small team of architects and designers to create this inspiring and welcoming space. This entry was posted on March 20, 2018 by Pauline Rosen in News feed and tagged bottura, french chefs, refettorio, soup kitchen.